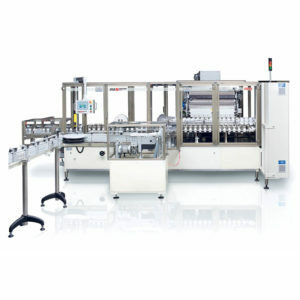 The FTC578 is a highly compact vertical cartoner designed to handle cartons or other rigid containers and will fit perfectly into efficient turnkey lines supplied by GIMA and including end-of-line solutions. 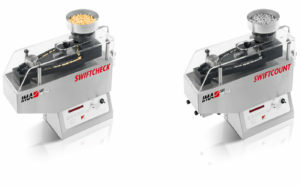 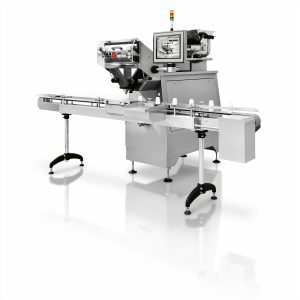 Extremely versatile, the FTC517 continuous high-speed vertical cartoner handles a multitude of carton box styles, as well as plastic and metal boxes in various shapes and sizes, all to suit the demanding, fast-moving confectionery industry. 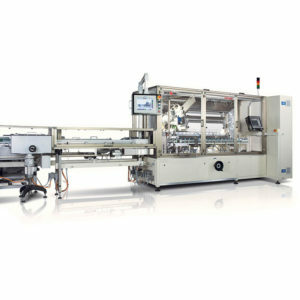 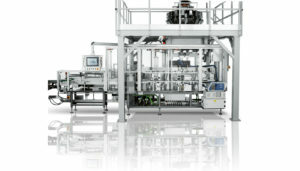 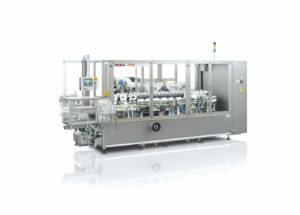 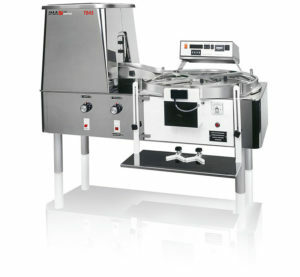 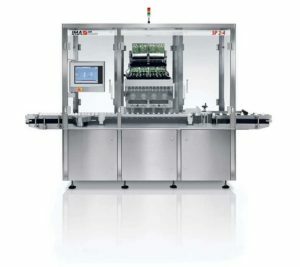 A flexible continuous vertical cartoner, the FTC509 handles many different carton box styles, as well as plastic and metal boxes in various shapes and sizes, all to suit the demanding, fast-moving confectionery industry.